“It was unique cinema that felt like pure magic. The bizarre beauty of the film and the gentle hero with his lethally sharp scissorhands stayed with me through out the years. “Looking back, after almost 20 years, I now understand better the fierce longing and intense loneliness that the film had stirred in me. Like the protagonist, Edward, I was the shy, misunderstood outsider for a large part of my life in America, and again later in China. 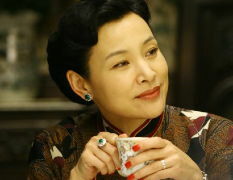 “Having experienced the adulation of the millions in my late teens, I became a much reviled traitor, who brought shame to China after leaving for the US and later for playing the part of the mistress to the white man in Tai-Pan. “The capricious and precarious nature of the mob sentiments was a nightmare, which I knew well. 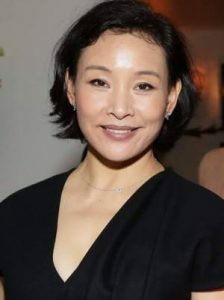 Many other actors and artists are shy and highly sensitive, as Joan Chen seems to be, and to need time and space away from work and the emotional pressures of attention. 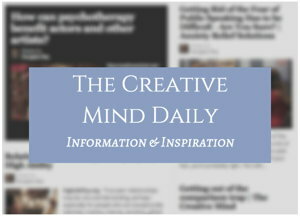 For more about the trait, see the Highly Sensitive site.